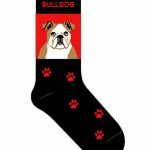 Our Bulldog socks utilize our red and black color scheme. 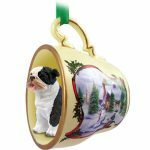 Red paws “step up” the sock to meet our beautiful Bulldog illustration that is on a red background. 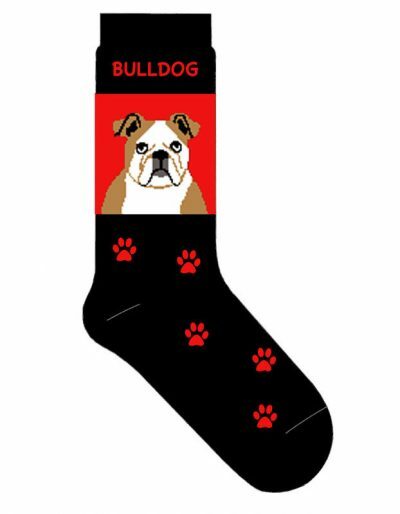 The word “Bulldog” is also applied to the top of the socks in red as well. 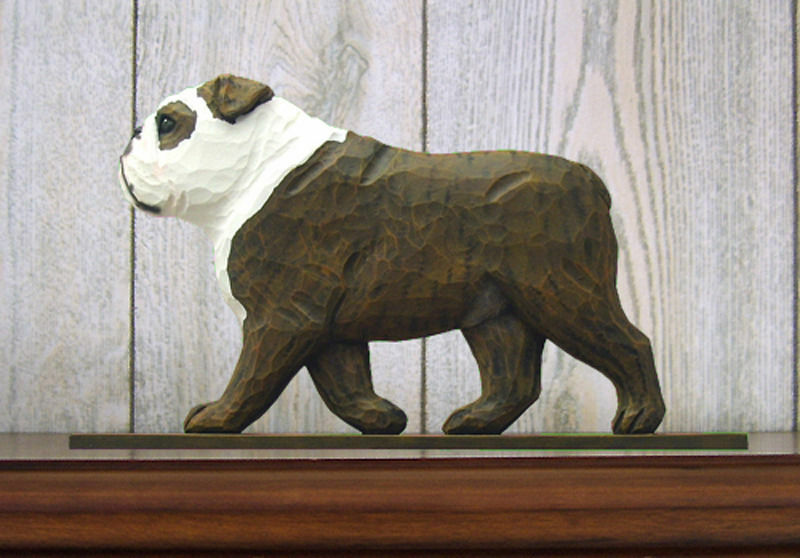 The Bulldog pop art work is made of brown, black, white, and gray. Brown fills the shoulders, ears, top of the skull, and wrinkles in the face. 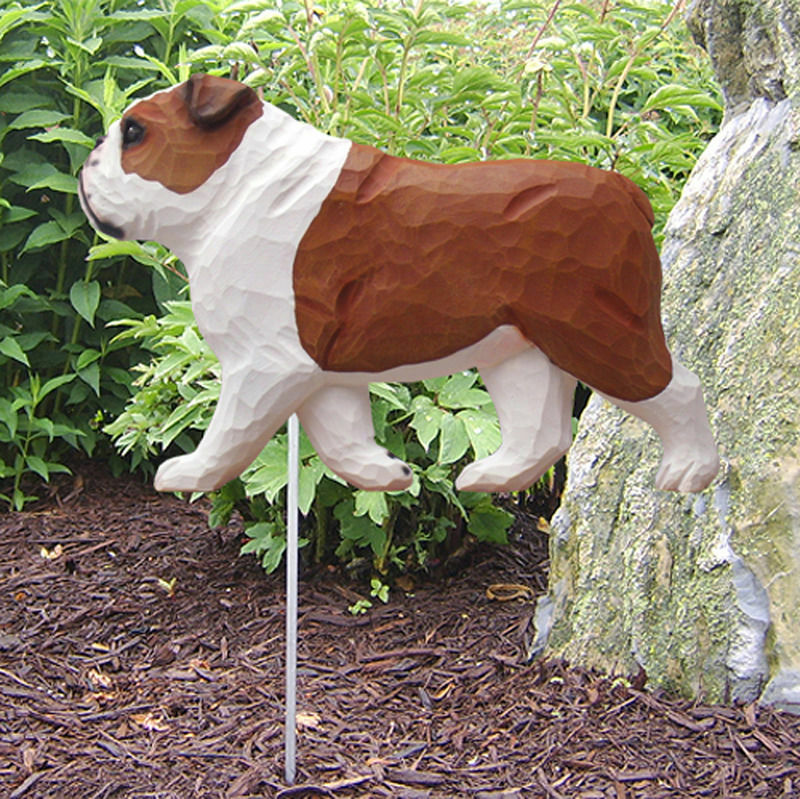 White covers the chest and face, while gray covers below the nose. Lastly, the ears, edge of the ears, eyes, nose, and mouth are black.